Is etiquette still relevant? 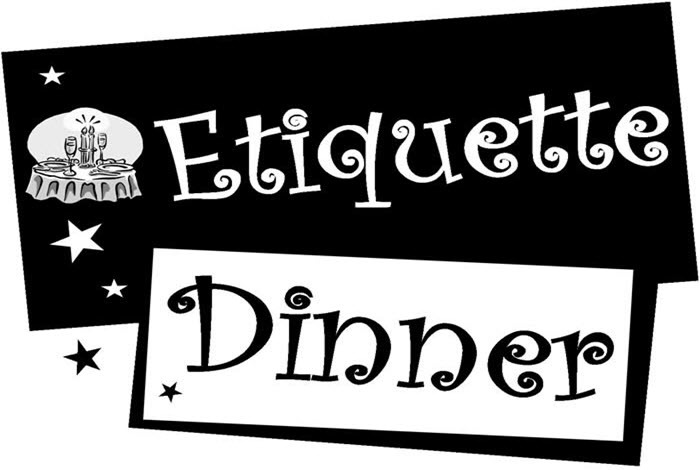 Etiquette is often associated with “manners” or “rules.” It’s considered something we learned from parents and may do when at the Thanksgiving table. While some may view it as a nuisance, the truth is: people notice and, yes, it matters. Should a man hold the chair for his date when arriving at the dinner table? Hold a door? How do you eat bread at a dinner? Which bread plate is yours? What do you do with all of those utensils at a fully set table? Can you bring a date to a wedding you’ve been invited to? How much do you tip a waiter? A bellhop? A valet service? What shouldn’t be ordered at an interview lunch or dinner? People have questions and want answers. Not because it’s particularly difficult or because they really don’t know what to do. Etiquette helps with confidence. After all, we all like to feel confident, and certainly people enjoy being with people who are confident. This workshop is best offered during a seated meal.